SKU: MVB2HWHENG. 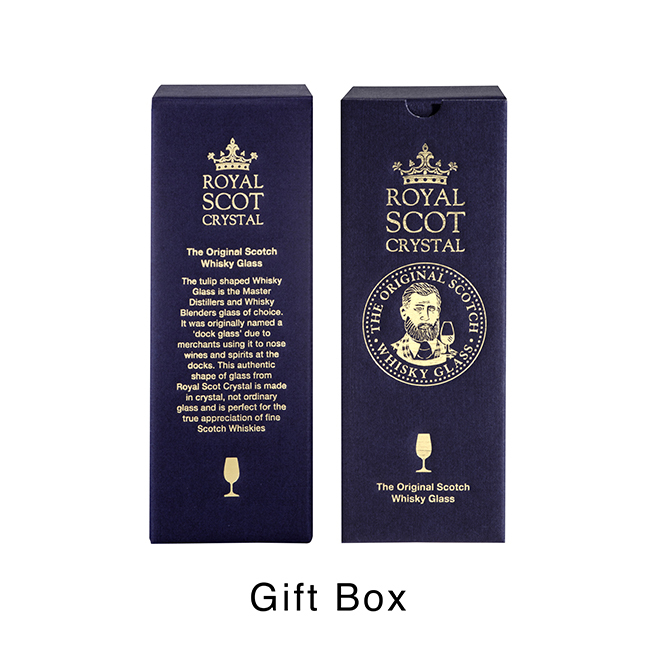 Categories: New Products, Royal Scot Crystal, Tumblers, Highballs & Shot Glasses, Wine, Champagne, Brandy & Cocktail Glasses. Tags: official whisky glass, original whisky glass, whisky glass, whisky tasting glass. 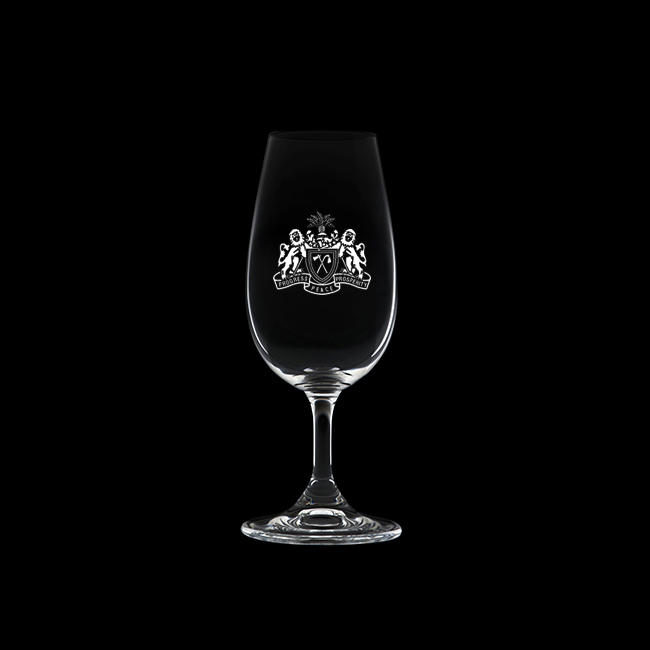 This tulip shaped whisky glass is the Master Distillers and Whisky Blenders glass of choice. It was originally named a ‘dock glass’ due to merchants using it to nose wines and spirits at the docks. 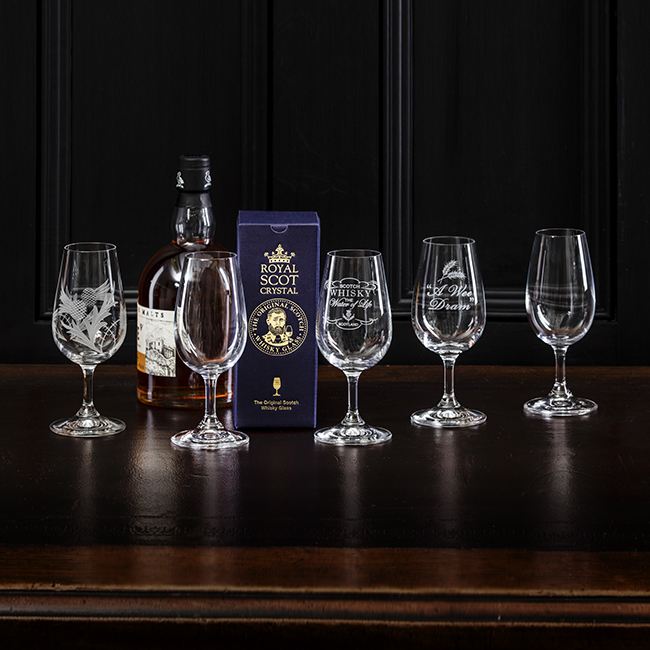 The authentic shape of the glass from Royal Scot Crystal is made in crystal not ordinary glass and is perfect for the true appreciation of fine Scotch whiskies.